As I mentioned in another post, when we purchased the house, we decided to get the "appliance package" instead of "decor dollars". On Black Friday some of the appliances that we wanted to upgrade to were on sale. Not a huge sale, but savings are always good, right? 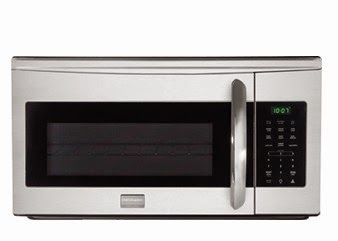 For the kitchen,the standard appliances were Frigidaire Gallery (smudge proof). We chose to upgrade some of them. The delivery will be on December 30 - one day after closing. 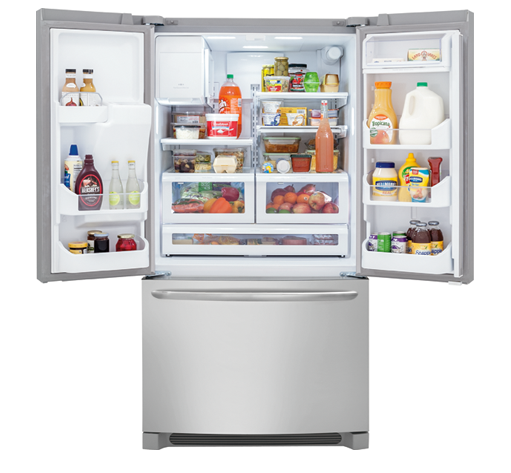 Refrigerator: since we like cooking, we decided to upgrade to a bigger fridge. 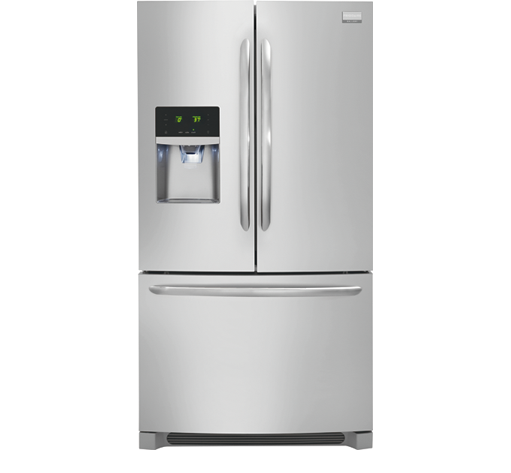 Considering all the advices (readers/followers: thank you for your feedback here in the blog, on facebook and even directly to me) we chose the French door, bottom freezer with water/ice dispenser. 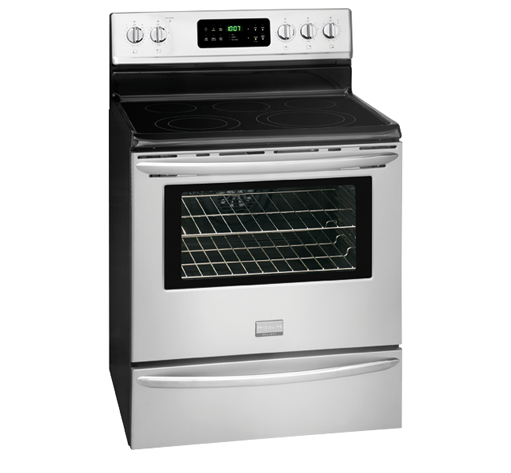 Range/stove: we got the standard one. It has hot surface indicator and warm zone. 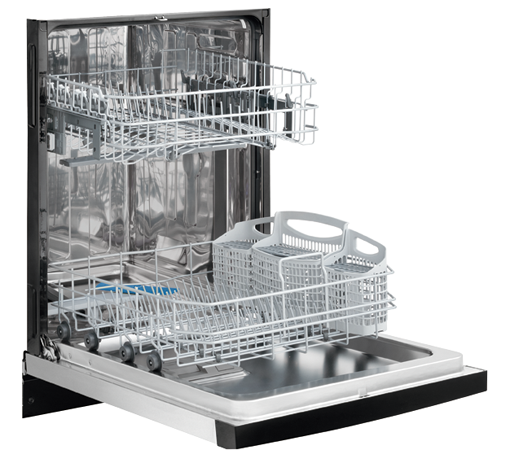 Dishwasher: we upgraded to a dishwasher with stainless steel tub. 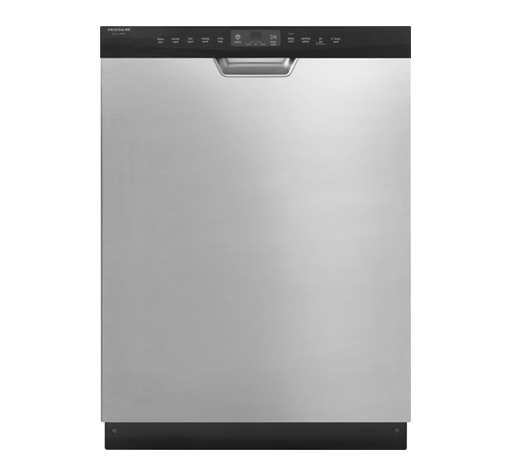 We read that this type of dishwasher is quieter. OTR: it wasn't part of the "package", but we got a good deal. So we decided to match this appliance with the others. Washer and Dryer: we upgraded. 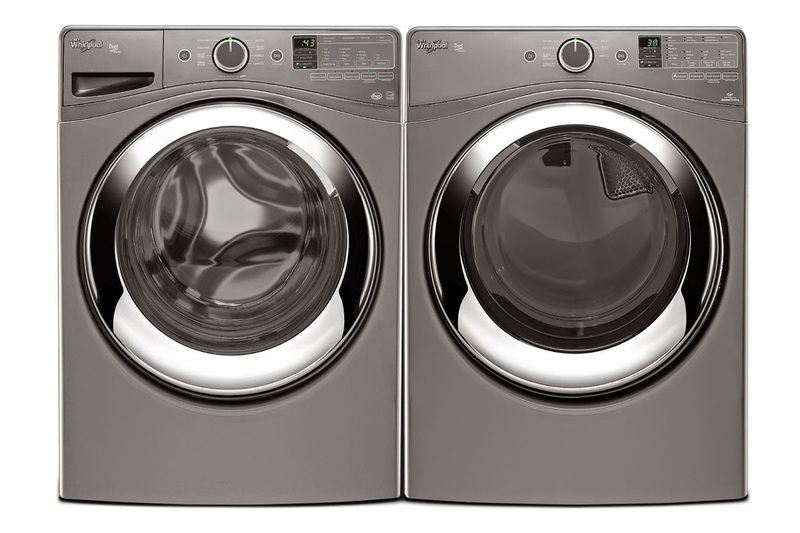 We picked Whirlpool Duet Steam front load(washer - 5.0 Cu.Ft/dryer - 7.4 Cu.Ft) with a lot of different cycles. Being honest, I believe I will need some training to be able to use all the functionalities. I loved the colour - chrome shadow!!!.... looks nice, eh?! So, what do you think about our choices? I hope we got good appliances. What an inventory! Nice choices you've got there. Well, kudos to you on that one, because those couldn't be more perfect in the functions they have in multiple respects. Stainless steel is the perfect component, because not only it is tough, it is also impenetrable. Just make sure they get the proper amount of anti-rust coating, so it doesn't get bogged down by the most minute of factors. Thanks for sharing that! All the best!